Lovely ladies in the house! 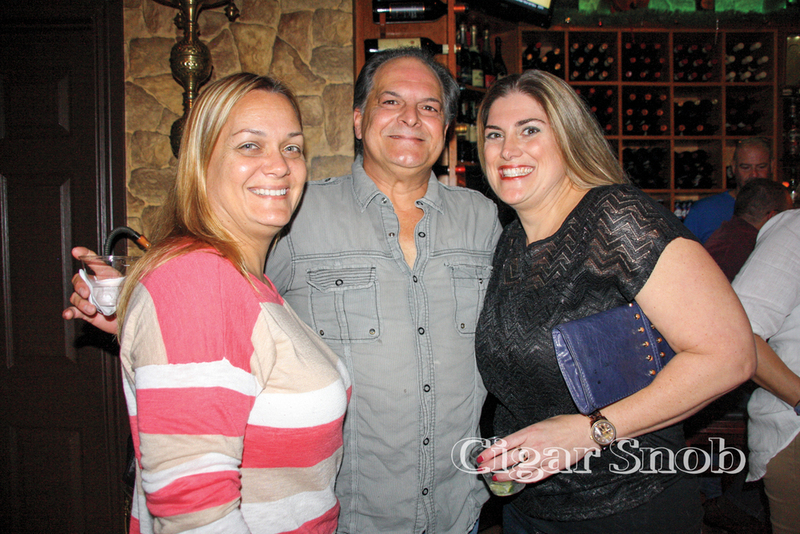 Havana Group Cigars’ party drew 75 guests to celebrate their 9th anniversary with food, drinks, and music. Lucky raffle winners received My Father Cigars, Aging Room, and Flor de Gonzalez boxes, as well as swag from companies like Oliva and Espinosa. In addition to the Cubanstyle roast pork and fixins, guests were treated to samples of Dos Maderas Aged Rum as well as Templeton Rye Prohibition Era Whiskey.